It’s always better to buy Christmas gifts ahead of time. If you intend to buy a smartphone or a gaming laptop, let me give you another reason why to buy them a month before Christmas day. Tomorrow, ASUS Lazada 11.11 Sale is already considered a Christmas Sale thanks to their irresistible discounts. ZenFones, ASUS Notebooks and ROG products take part in this incredible sale! 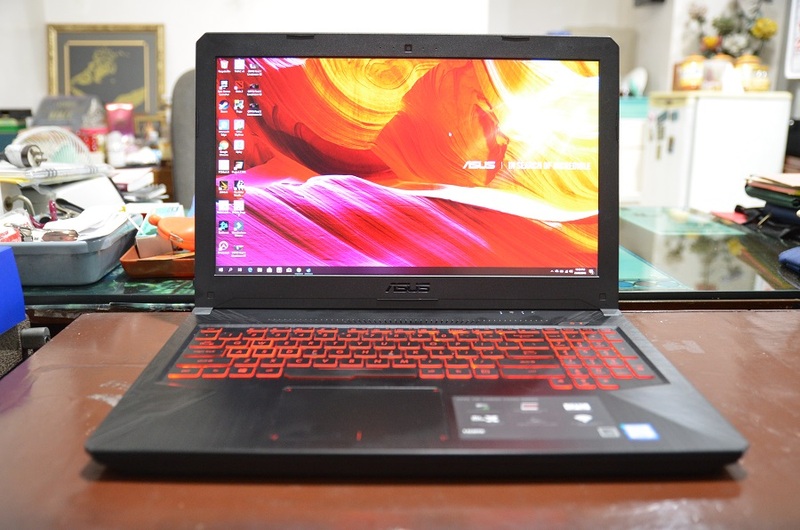 The ASUS Lazada 11.11 Sale gives you a chance to own one of the world’s thinnest gaming laptops with ASUS Republic of Gamers’ (ROG) line-up of the most portable laptops with uncompromisingly immersive gaming experiences. 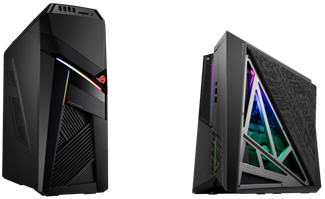 The ROG Zephyrus GX501 is powered by the latest 8th Generation Six-Core Intel Core i7 processor and the latest NVIDIA GeForce GTX 1080 graphics. It comes with RAM up to 24GB and storage up to 1TB SSD. 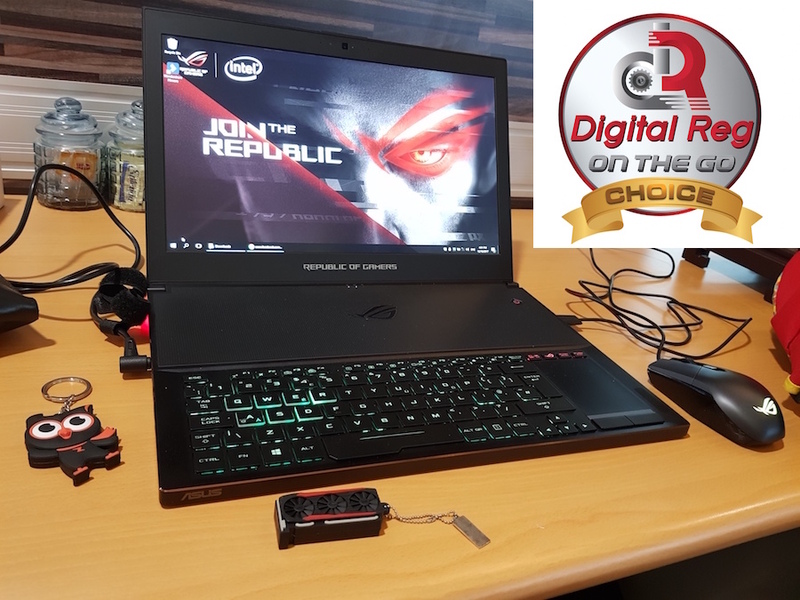 You can check out my review of the ROG Zephyrus GX501 here: https://dronthego.net/asus-rog-zephyrus-gx501-review-god-gaming-laptops/. 8750H processor and up to NVIDIA GeForce GTX 1080 graphics for an extraordinary gaming experience. rear camera, ZenFans are sure to capture the entirety of every scene vividly, making the photos worth keeping for a long time. anyone is sure to catch all kinds of moments clearly and without breaking a sweat. NVIDIA GeForce MX150 graphics. 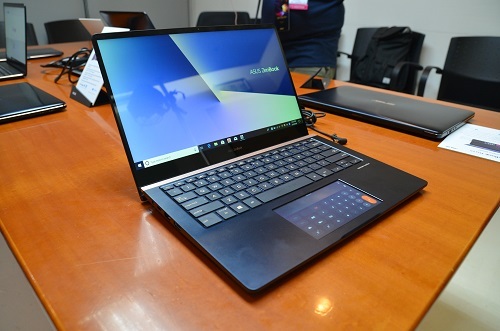 This laptop has ASUS Battery Health Charging Technology that allows you to customize charging settings to 60%, 80% or 100%, prolonging battery lifespan and reducing the chance of battery swelling. ASUS Stylus to keep your creativity flowing. level gaming laptop has high screen-to-body ratio with its ultra-thin nano edge bezel display. GeForce 940MX graphics. It also features elegant glossy or premium-meta-effect finish chassis. this lightweight laptop for only P46,999. Can’t buy yet on ASUS Lazada 11.11 Sale? 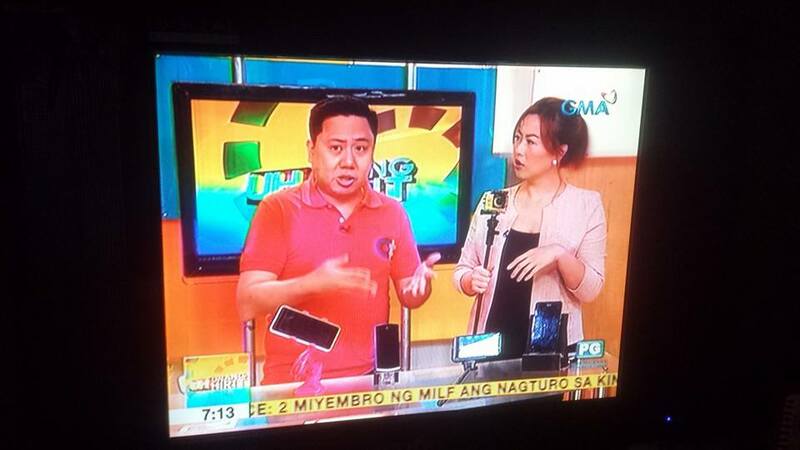 Don’t worry, there will be daily flash sales so just be prepared for their announcements. All of these definitely make November a month to remember! 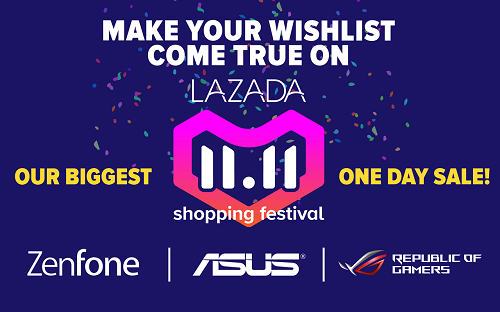 Tune in to Lazada Philippines and ASUS Philippines for an exciting Super Shopping Day on November 11, 2018!